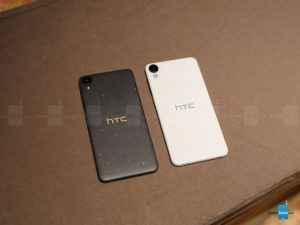 HTC recently launched two new affordable smartphones under the earlier reported HTC Desire 10 series which is said to be based on HTC 10 flagship smartphone. The smartphones are named as HTC Desire 10 Pro and HTC Desire 10 Lifestyle. Out of these, the Desire 10 Lifestyle is now available on Amazon India and has been priced at INR 15,990. The device is also available on HTC e-store. HTC Desire 10 Lifestyle features a 5.5-inch HD (720p) Super LCD display with Gorilla Glass protection. The display offers pixel density of 267 ppi. The smartphone is powered by Qualcomm’s quad-core Snapdragon 400 processor coupled with 3 GB RAM and 32 GB storage. 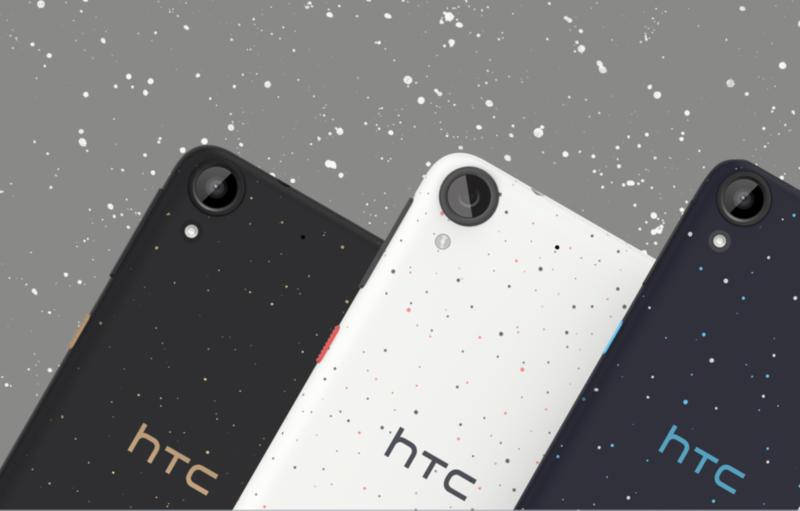 The smartphone will be available in Stone Black, Polar White, Royal Blue, and Valentine Lux options. HTC Desire 10 Lifestyle features a 13 mega-pixel main camera with f/2.2 aperture and 28 mm wide-angle focal length. The primary camera uses BSI sensor with support for HDR and continuous shooting mode. There is 5 mega-pixel front camera with f/2.8 aperture and support for 1080p video recording. The front camera also supports auto selfie, voice selfie and live make-up feature. HTC Desire 10 Lifestyle features BoomSound Hi-Fi edition with support for hi-resolution audio. The smartphone supports Dolby audio with dual microphone for noise cancellation. HTC Desire 10 Lifestyle runs Android 6.0 Marshmallow with Sense UI on top of it. The smartphone is backed by a 2,700 mAh battery rated at up to 7 hours of internet use on WiFi. The Desire 10 Pro on the other hand features a 5.5-inch (1080p) IPS display which is powered by 2 GHz MediaTek Helio P10 64-bit octa-core processor and Mali-T860 GPU. The smartphone comes with 3 GB/4 GB RAM options, while storage options are 32 GB/64 GB. Storage on both the variants can be further expanded via micro-SD card. The smartphone features a 20 mega-pixel rear camera with f/2.2 aperture and a 13 mega-pixel front camera. The device will run on Android Marshmallow OS and is backed with a 3,000 mAh battery.